Etive is an wildly beautiful place (at times! 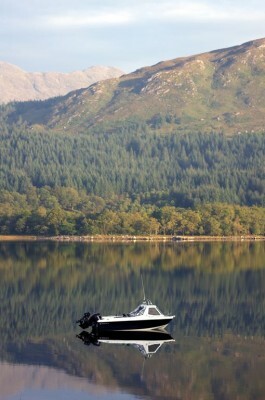 ), and it’s surprisingly unspoilt the upper loch is given how accessible it is from the central belt. 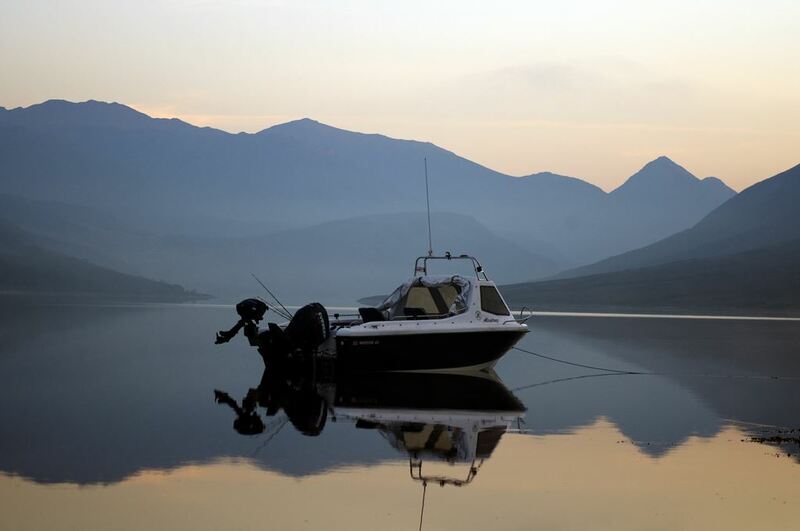 Even if it was a fishless desert its upper reaches would attract anyone wanting to experience the beauty of raw nature and the almost complete silence that goes with no roads and no people. 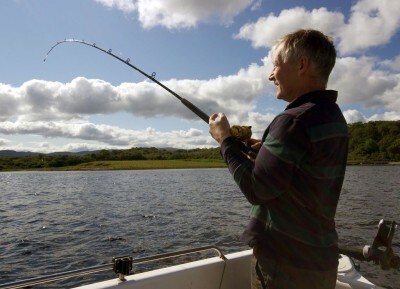 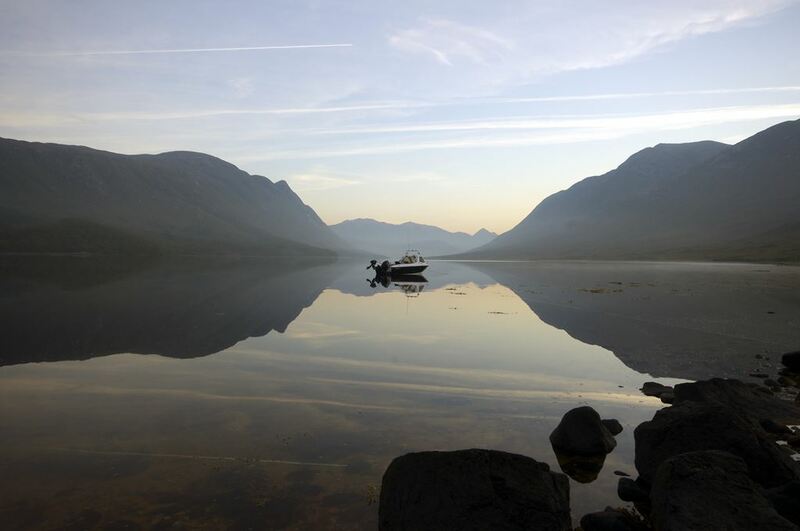 I’ve visited a couple of times recently and caught it at its best – calm sunny days and moonlit nights – and it really does have the ability relegate fishing into a supporting role alongside immersion in a fabulous natural wilderness. A couple of weeks ago I took Liz along to share the scenery (not so much the fishing) and we had a fantastic day with plenty of sun and little wind. 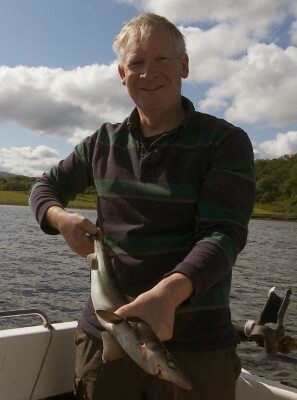 A respectable number of thornbacks and spurdogs showed up, together with a lot of mini-mackerel, but it was sharing the loch and a BBQ that made the day. Even the midgies stayed away. Etive wasn’t the original plan for my last couple of days, but offshore on the west coast was looking a little doubtful as the wind touched double figures on a large spring tide, so I decided to go for a combined fishing/camping/photography trip on the inner lochs instead. Despite a forecast for sunshine it was raining when I launched at Taynuilt on Tuesday morning, although this didn’t last too long and the weather improved during the morning. 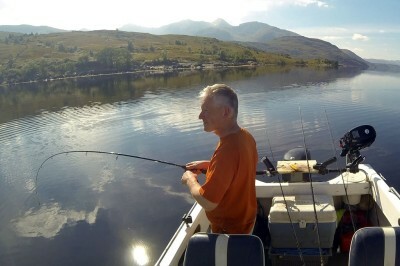 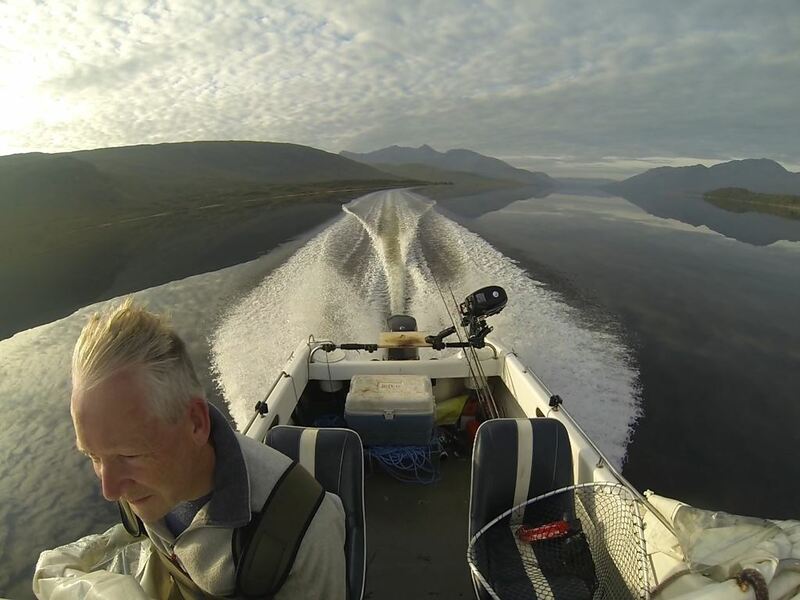 The first few hours saw a dozen rays and a few spurdog from down the loch, plus plenty of tiny mackerel, one or two whiting and a gurnard – fairly typical fishing for Etive. 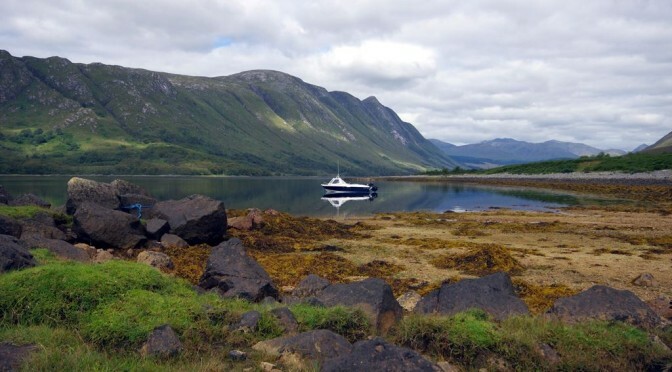 As the ebb tide waned in mid-afternoon I headed up towards my camping ground for the night, checking out a couple of possible fishy spots along the way. 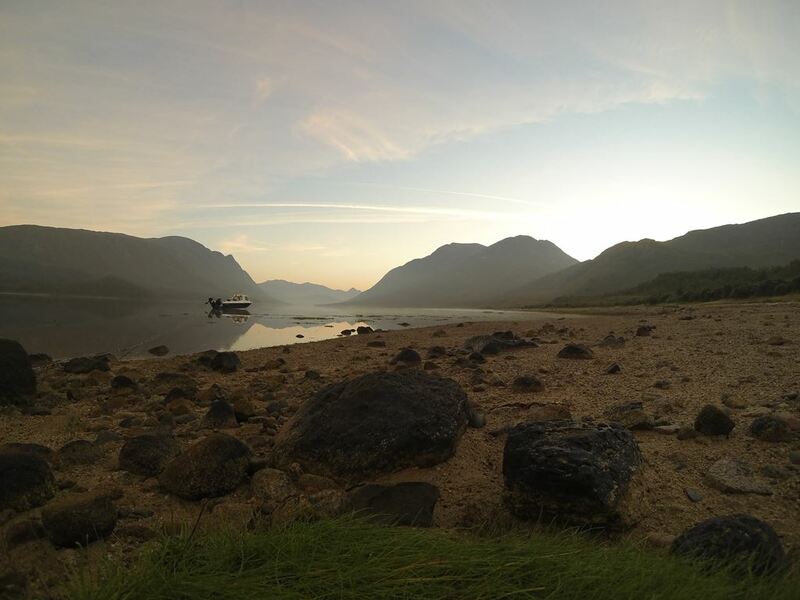 There was another group of anglers up at Barrs with at least 3 tents and who looked like they were there for a few days, but I was planning on a spot on the other side of the loch and a little further towards Glen Etive so I ploughed on for a few more minutes to reach my campground. 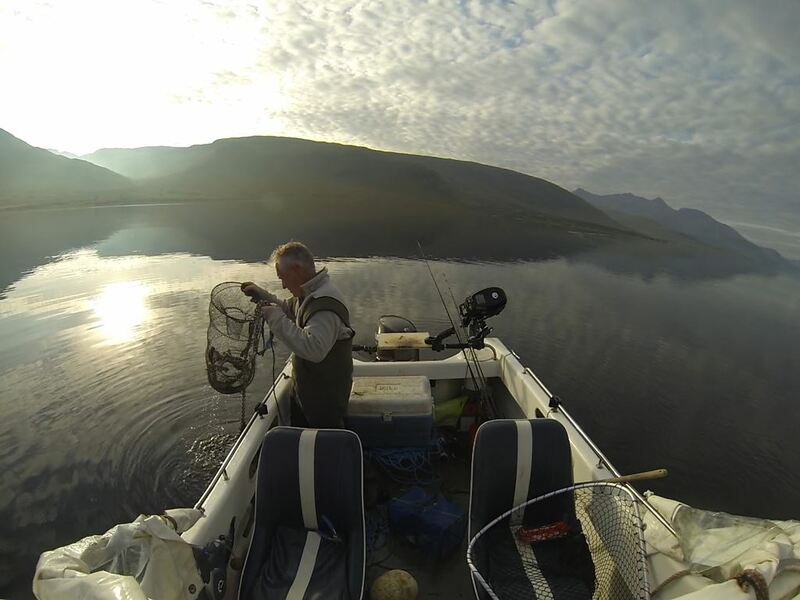 I’d plenty of time to get set up and then drop a couple of pots to fish overnight – one day I’ll catch something worthwhile and bigger than a squat lobster, but it’s fun to try occasionally and this was hardly a die-hard fishing trip. A short session close to the shoreline as the light faded produced a succession of small codling and the distinct impression that it wouldn’t take too long to catch dozens of the things. 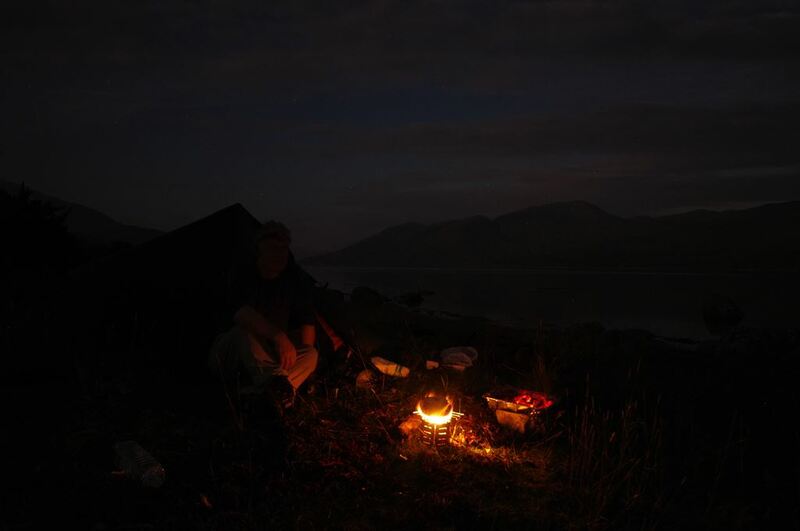 As night fell I settled down at the tent, put a couple of burgers on the barbie and watched as a full moon rose to cast quite a strong light over the loch. 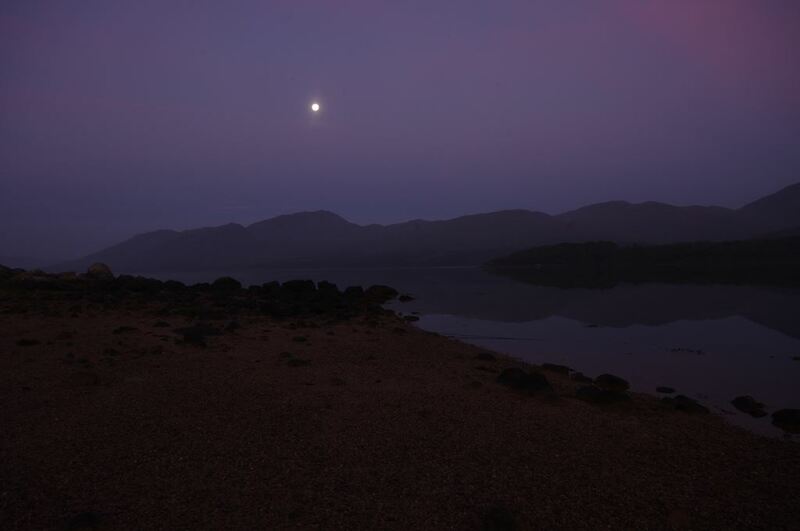 Early next morning was stunning as the moon was still out as dawn broke over a perfectly calm loch. 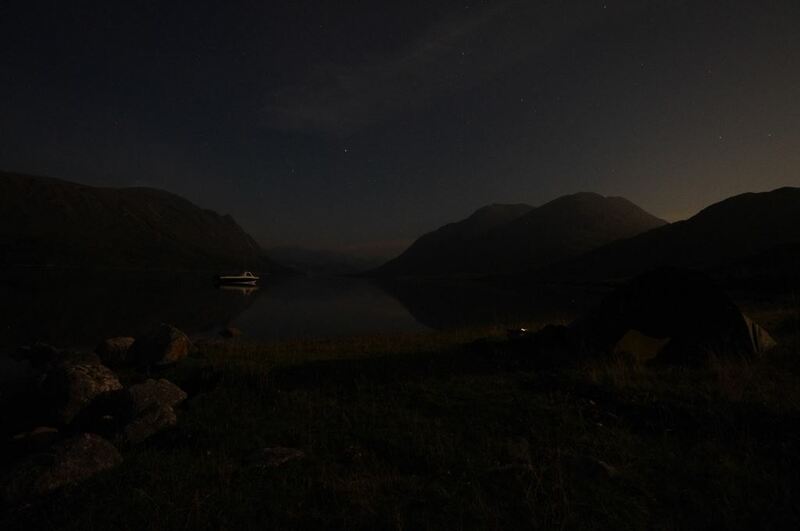 It was quite cool, hardly surprising for September, but I spent a fair while taking photos and sorting out coffee and some breakfast. Plenty of photos taken of the sunrise, before the midgies woke up and made a move essential, and I headed out to retrieve the pots placed the evening before. 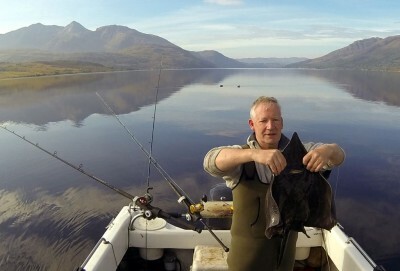 These had several dogfish and a few crabs, but nothing that the average Scotsman would want to eat, so all were chucked back. Down towards my favourite mark in the upper loch, and we waited for almost an hour before getting a decent run on the 12/20 rod. This bent over into a decent ray, or so I thought, until 300 feet later a small but distinctly skate-like object appeared. 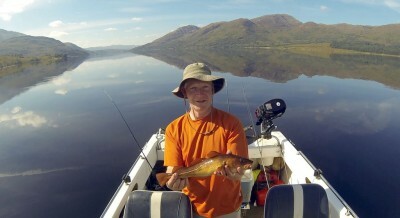 Only a baby at 33 inches long, but the first I’ve seen from the loch and hopefully it’s got some friends along with it. I gave it an hour or two but not much else appeared apart from a couple of doggies and small spurs, so I made a move closer to the shore and did a little more coddie bashing, picking up plenty of mini-cod and little Pollack on a light spinning rod. 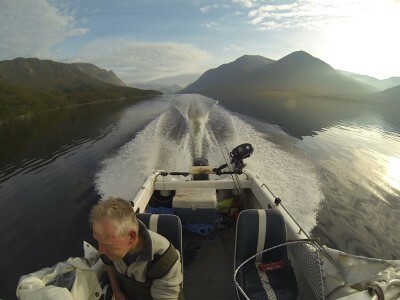 By now it was getting very hot in the sunshine so I did a bit more hopping about over the next few hours, picking up more spurs off Cadderlie and more gurnards and codling from the opposite shore, before a last move back into Airds Bay to get the boat tidied up before heading ashore. 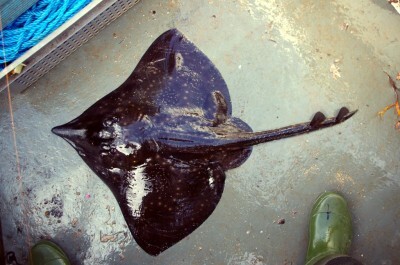 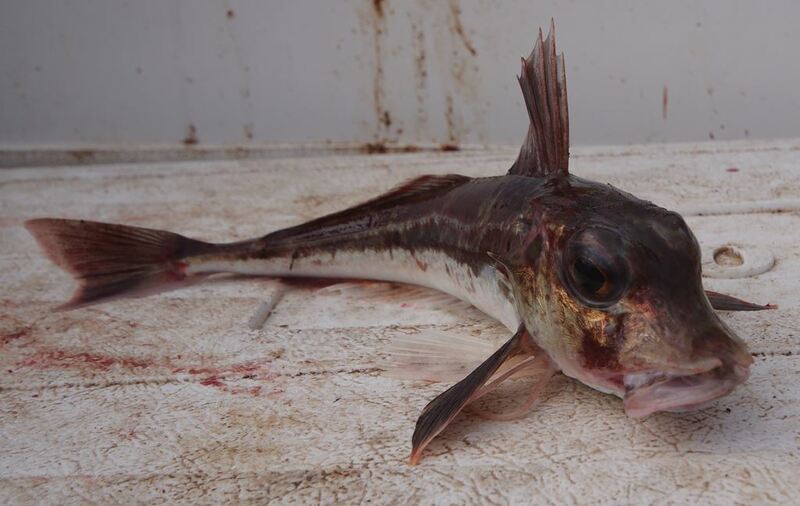 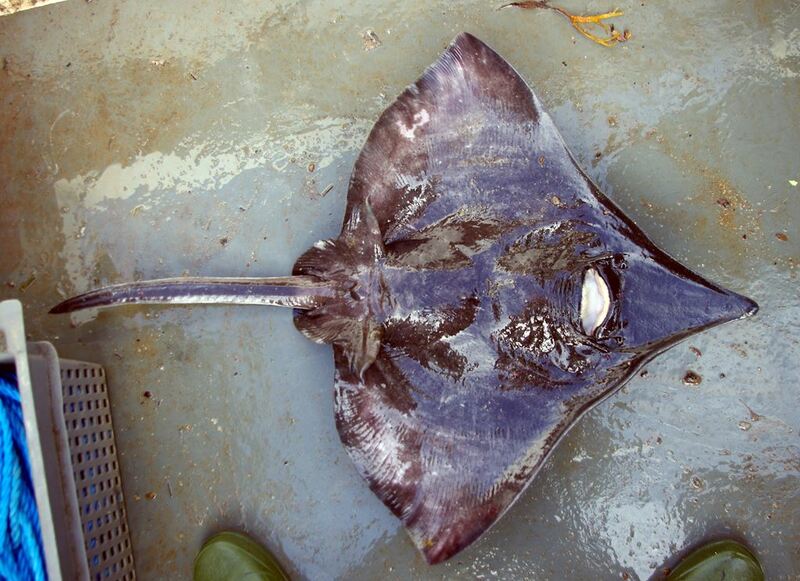 Apart from the novelty value of the little skate there wasn’t much to write home about in fishing terms – a dozen ray and maybe 15 or 16 spurs plus loads of little codling and a few gurnard, LSDs and whiting. Shedloads of mini-mackerel too. 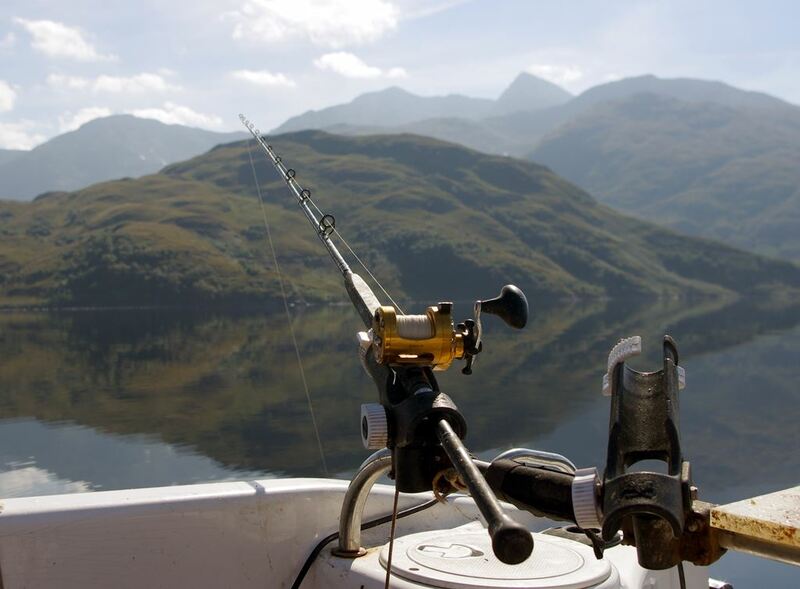 However the quality of fishing wasn’t really the point of this trip – it just provided a convenient excuse for a couple of days escapism.